Ishkashimi is an Iranian language. There are only a couple thousand people who still speak it, and most likely it will be an extinct language by the end of the 21st century. 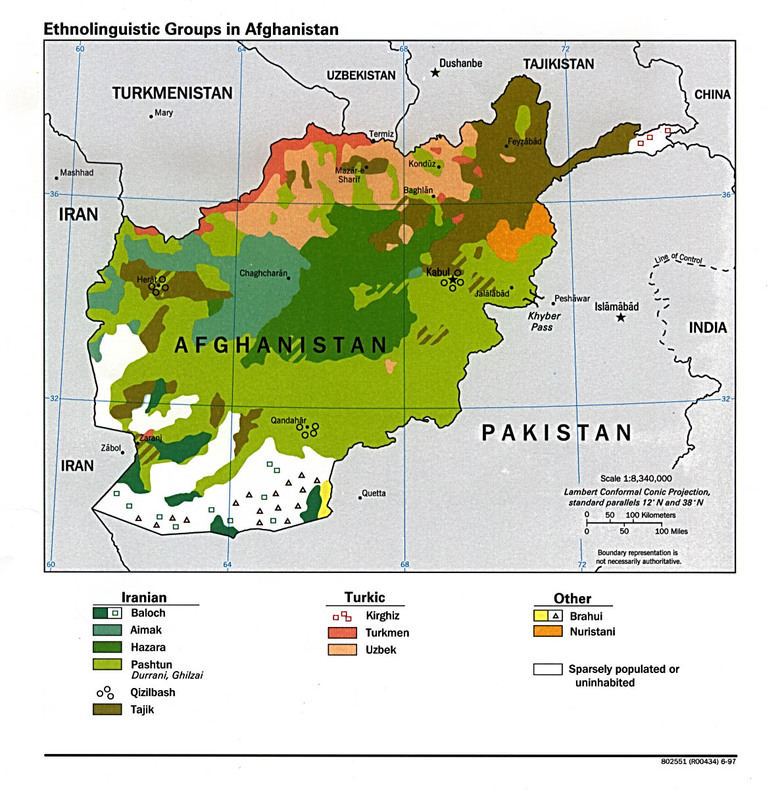 The Ishkashimi language is spoken in the Badakhshan Province of Afghanistan, the Gorno-Badakhshan Autonomous Region in Tajikistan, and the Chitral region of Pakistan. 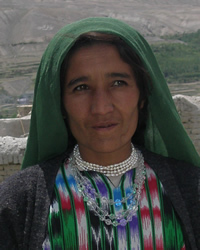 Like the other people groups in their part of Afghanistan and Tajikistan, the Ishkashimi speakers are farmers and livestock herders. The primary religion practiced by Sanglech-Ishkashimi speakers is Shi'ite Islam, one of two major denominations of Islam. They live among mainly Sunni Muslims. There is often hostility between the two sectors of Islam. People who speak this language live in a place where almost everyone is Muslim, usually Sunni. There are no gospel materials in their language, not even gospel recordings. * Pray that Ishkashimi speakers will soon hear and respond to the gospel in their heart language. * Pray for them to have a spiritual hunger that will lead them to the Risen Savior. * Pray for workers to go to them and disciple them in the ways of Jesus. https://en.wikipedia.org/wiki/Ishkashimi_languageView Ishkashimi in all countries. 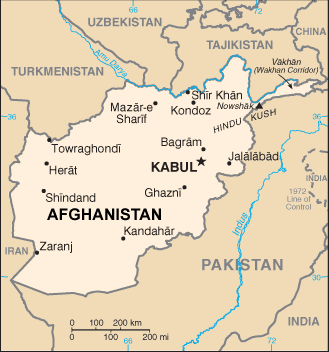 Location in Country: Badakhshan province: Ishkashim and Wakham districts; north of Ishkashim in Bahar Bazar, Darwan, Qaz Deh, Xermani, Zargaran, and Zayad villages.